This week, I’ve been writing about some of the inspirations or antecedents for the V franchise. Yesterday, I remembered It Can’t Happen Here, about the fictional rise of fascism in America. 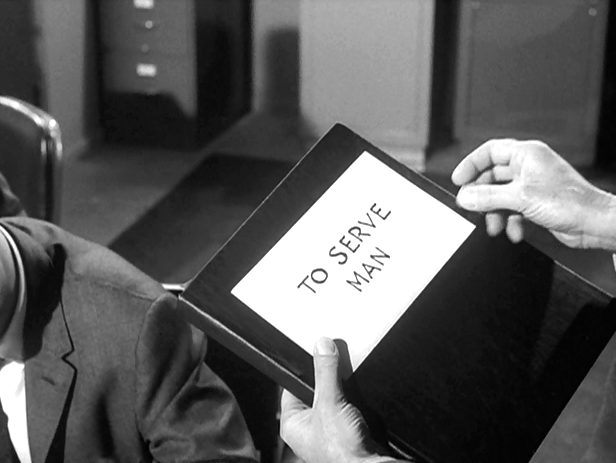 It’s clear that “To Serve Man” represents a different part of the V equation. In both cases, the aliens establish “embassies in every country,” and wish to use human beings as a food source. In some sense, however, the Visitors of V are even more deceptive than the Kanamits because they also lie about their physical appearance. The Kanamits don’t cloak their alien-ness in human guise. The Visitors try to fool us by acting just like us, by blending in with humanity. The Visitors, as we learn in V, also possess another dark agenda: they are stealing Earth’s water supply because they have depleted their own. 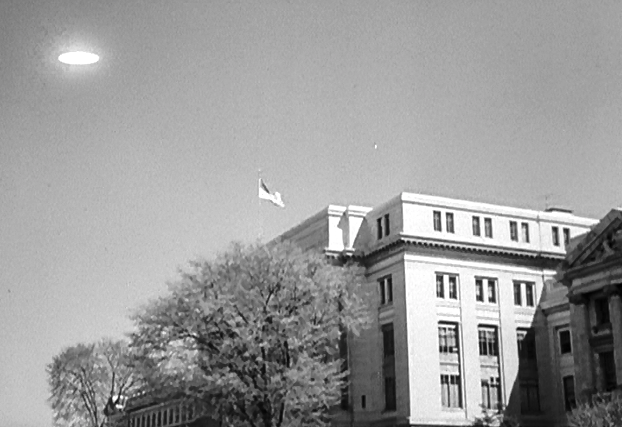 The brilliance of V, I would assert, is the creative melding of the “To Serve Man” extra-terrestrial prototype with the politics of It Can’t Happen Here. 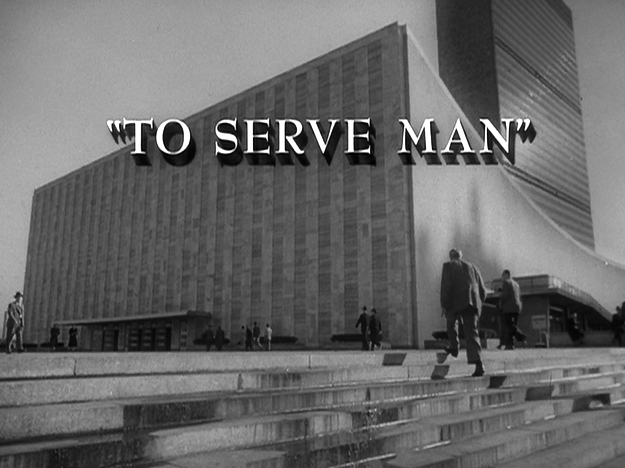 If “To Serve Man” is all about man’s short-sightedness, V is about his ability to adapt and serve a cause that is the antithesis of what he actually desires: freedom. Next on The Visitors are Coming (on Monday afternoon): Shadow on the Land (1968). John excellent analysis of the intentions of aliens arriving on Earth. 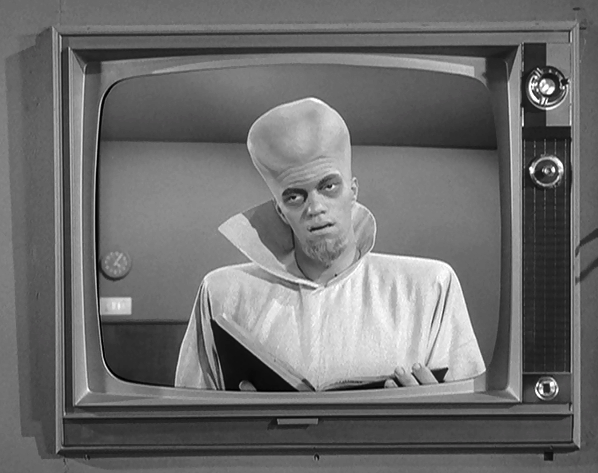 To this day I still find the Twilight Zone "To Serve Man" extremely disturbing to watch and as shocking as the more recent sci-fi on this subject. Even though I know the twist is coming, I still sit there...waiting for it...YES!!! Fight as he may, Chambers is doomed! I love when Chambers is alone in his cell on the Kanamit ship, turns to the camera and states "...we're all on the menu...all of us". Then he gives in and tears into the meal that the Kanamits have served him. Serling's ending comment, "...the evolution of man, the cycle of going from dust to dessert, the metamorphosis from being the ruler of a planet to an ingredient in someone's soup. 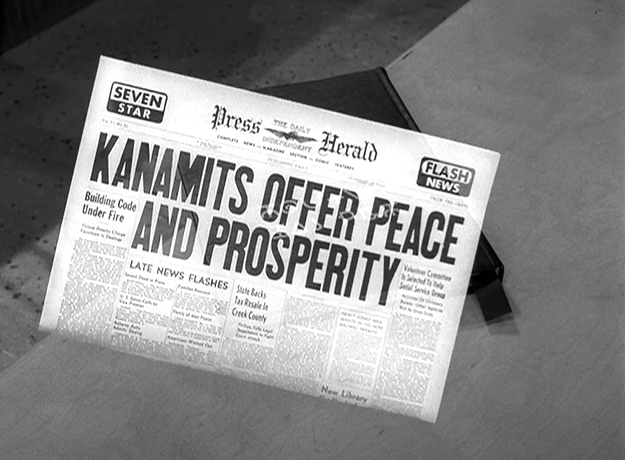 It's tonight's bill of fare on the Twilight Zone." Just awesome! 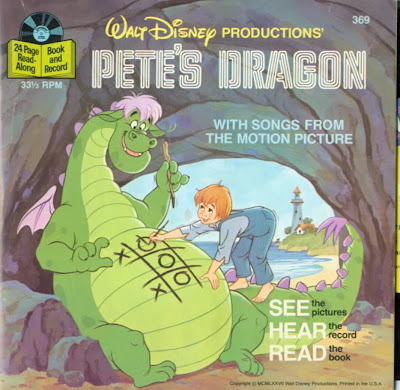 I can't imagine how creepy and frightening this must have been when originally aired in 1962. This may be my favorite episode of all. 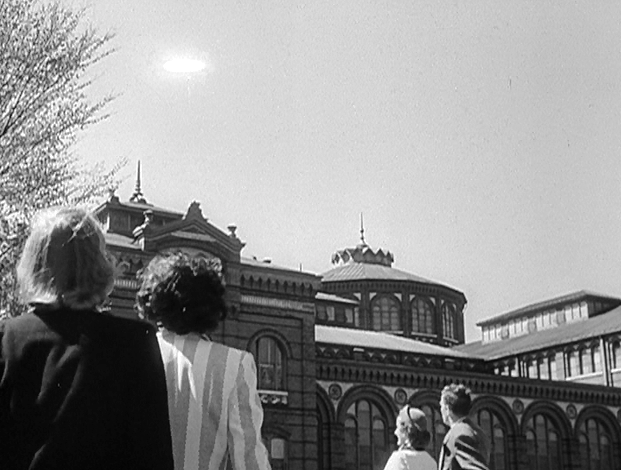 I first learned of this episode when I read about it in "Science fiction's Greatest Monsters" by Daniel Cohen. Just reading that one little sentence, "It's a cookbook," gave me the chills. Then I saw a clip of it on a CBS special promoting "E.T. the Extra-Terrestrial" hosted by Robin Williams. Knowing it was a cookbook was bad enough, watching Chambers get wrestled on board that ship was even worse. Having said all that, why leave that book lying around and take the chance of it being translated?